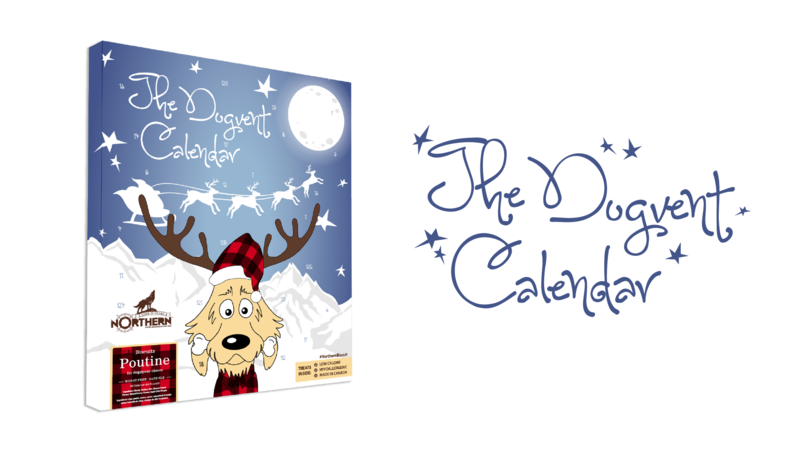 An advent calendar made specifically for your dog! This box has 25 individual panel doors to open each day from December 1st to Christmas day. 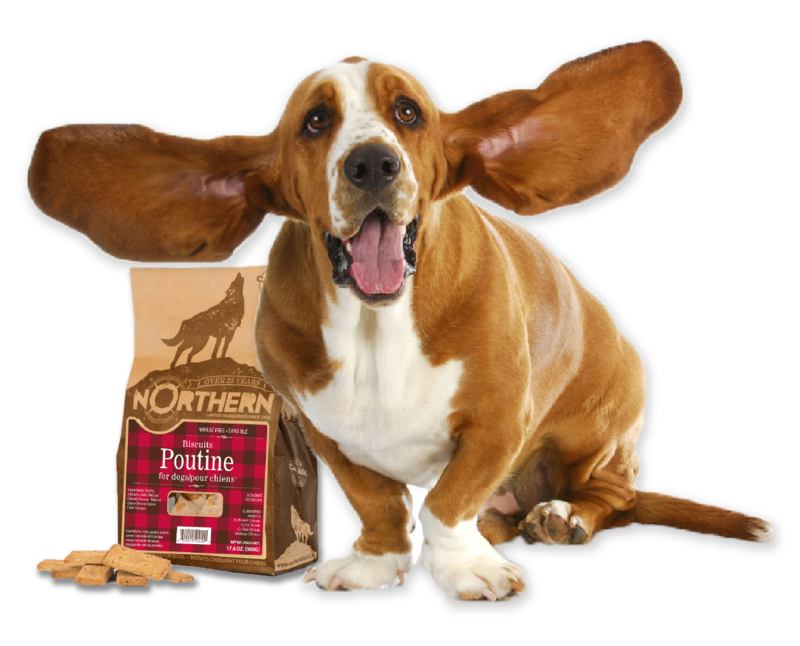 Behind each door are delicious poutine flavored dog biscuits. All biscuits are low calorie, hypoallergenic and made in Canada. 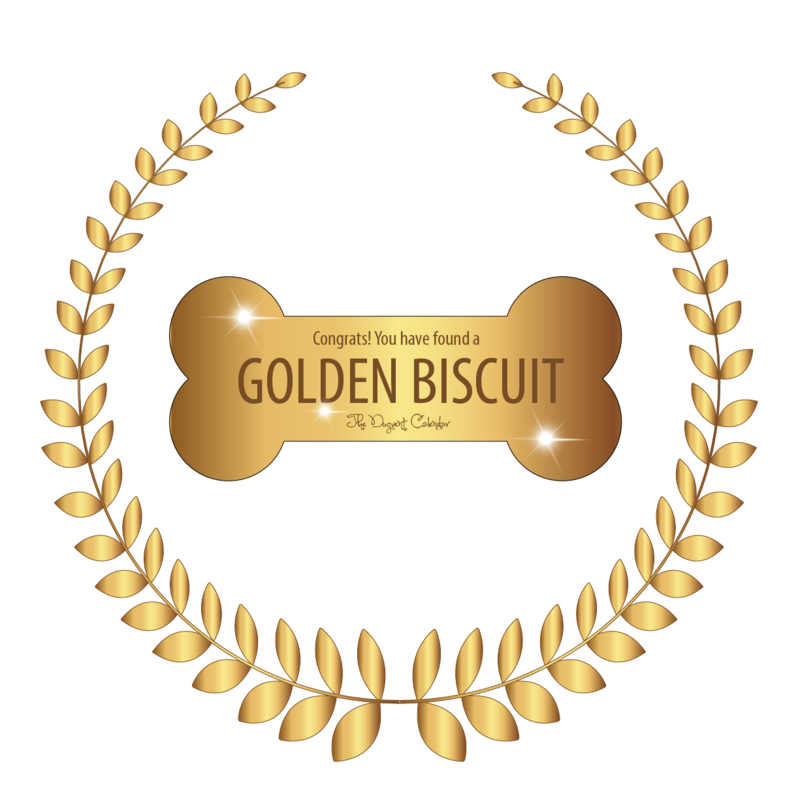 Keep an eye out for the Golden Biscuit and win free treats for a year! Orders begin shipping Nov. 12, Free Shipping On Orders 3 or More! We care about what goes into our treats. That is why we partnered with Northern Biscuit to make sure we use only the best for your dogs. Each treat is hypoallergenic, low calorie and made in Canada. We've hidden golden biscuits in select advent calendars. You might just be lucky enough to find one! Subscribe for offers and more and receive 10% off your first order. Make sure to check your Social Tab in your inbox! Share a photo of your dog using #TheDogventCalendar for a chance to win a $50 Gift Card.